One of the Top Published Elopement photographers in the world. 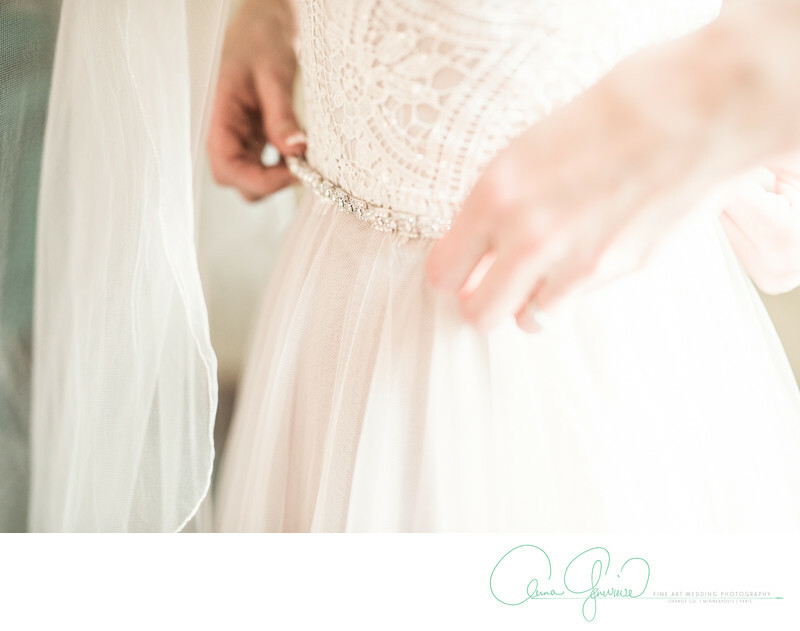 From Iceland to England to France to Monaco to Tuscany to the Amalfi coast, Anna Genevieve has photographed weddings and elopements worldwide. Paris is a top destination for a destination wedding and Elopements, as well as the beautiful countryside of Iceland. photographers published on style me pretty and other blogs and magazines are some of the best in the world. Anna Genevieve has been published in many magazines and wedding blogs, including once wed, belle luminiere, style me pretty, martha stewart weddings. Location: Canyon Gate country club, nevada.